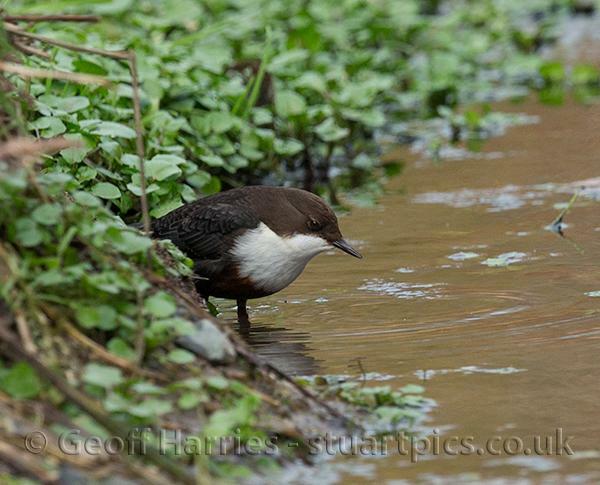 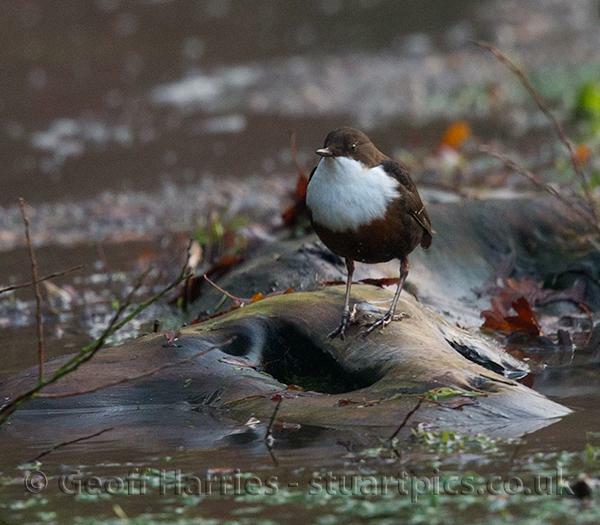 These dipper images were taken at a local stream, some of the shots were at dusk, and others in the afternoon. 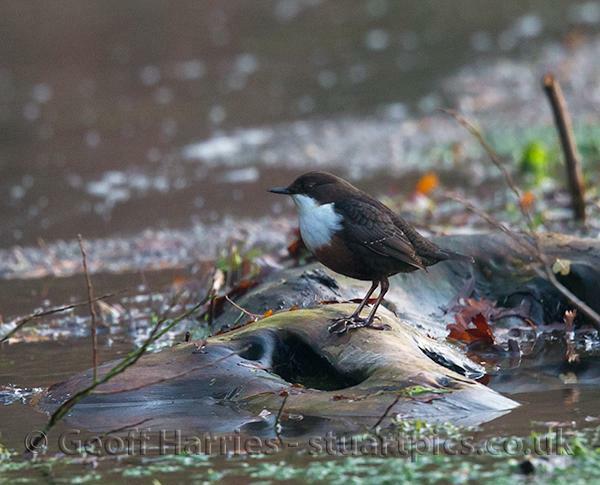 The bird was always on the move and getting closer usually sent it further away. 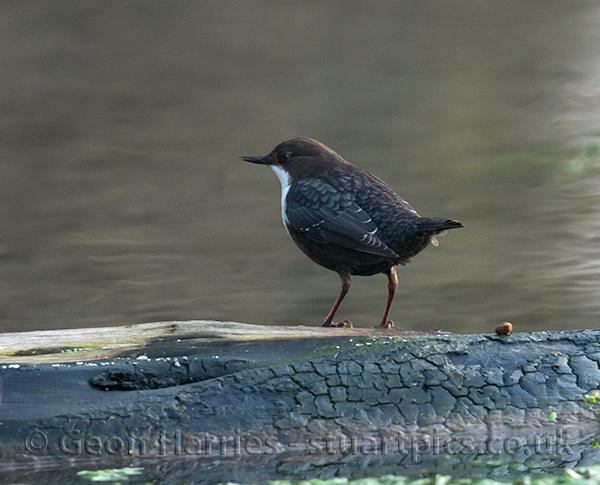 It is not usually found in south east England but further north or west. 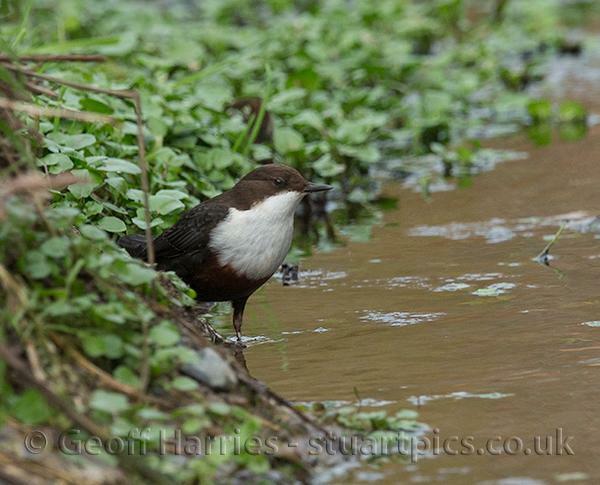 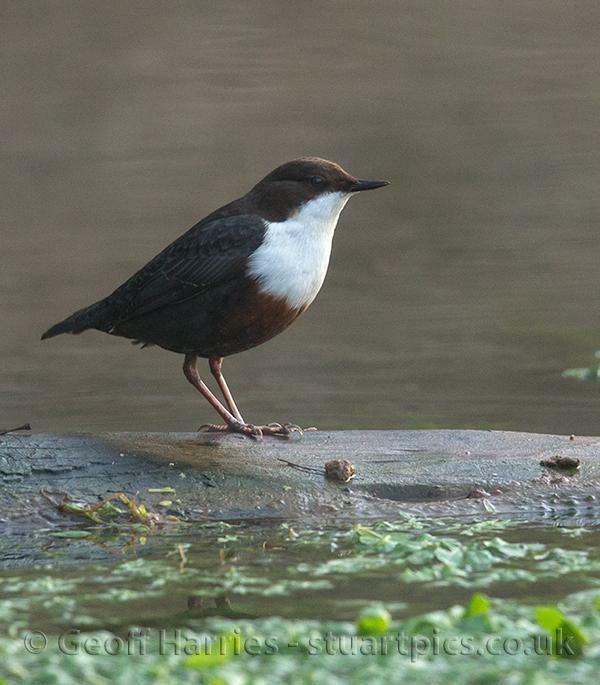 The dippers can feed underwater by either walking on the river bed or swimming in the water. 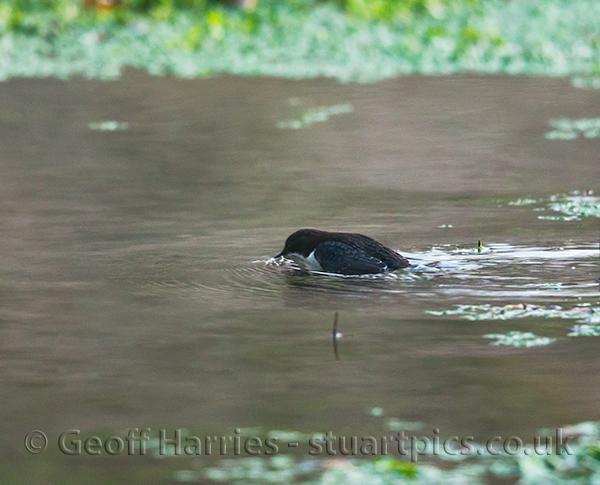 It gets its name as it bobs up and down rapidly, up to 60 times a minute. 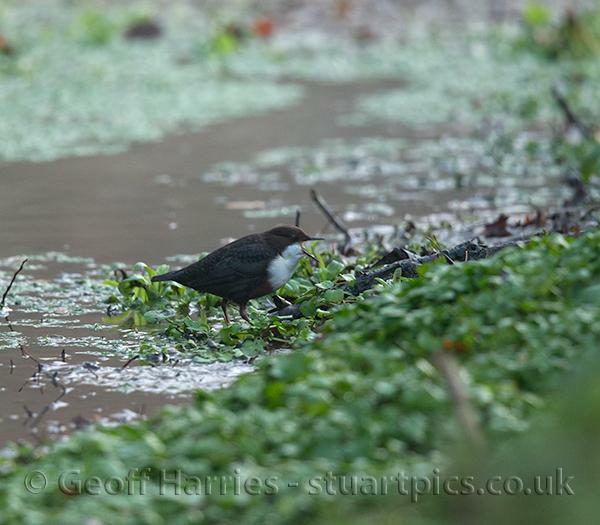 It was known locally as the ‘water ouzel’, as ousel was the old word for blackbird. 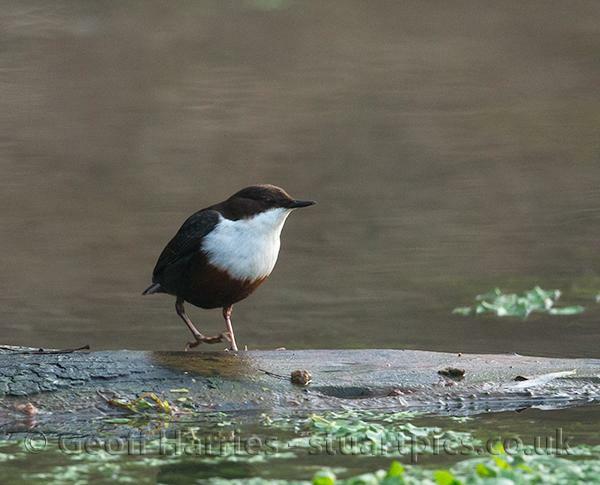 It is also called the white throated dipper and is one of the 5 species of dipper.